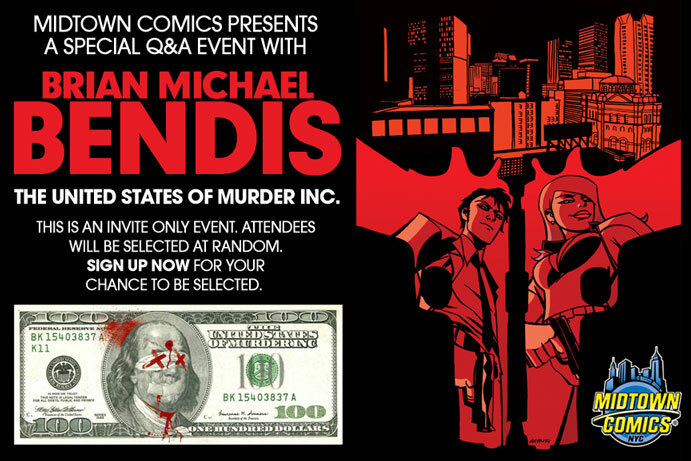 This is your chance to attend a special invite only Q&A and signing with writer Brian Michael Bendis on Tuesday April 8th for his upcoming book The United States of Murder INC.! Sign up below for your chance to attend. 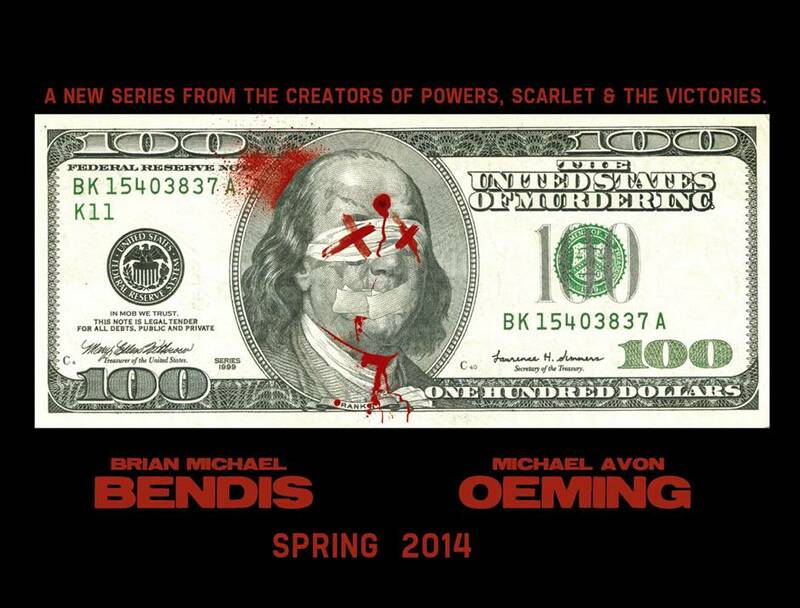 All attendees will be chosen randomly and will be contacted via email with further details of the event. This will be an extremely limited capacity event and each attendee will be checked-in at the door. Due to limited space, we can not offer +1. Marvel writer Matt Fraction tells as all about the future of his X-Men, where Iron Man is headed, and the fate of Casanova!